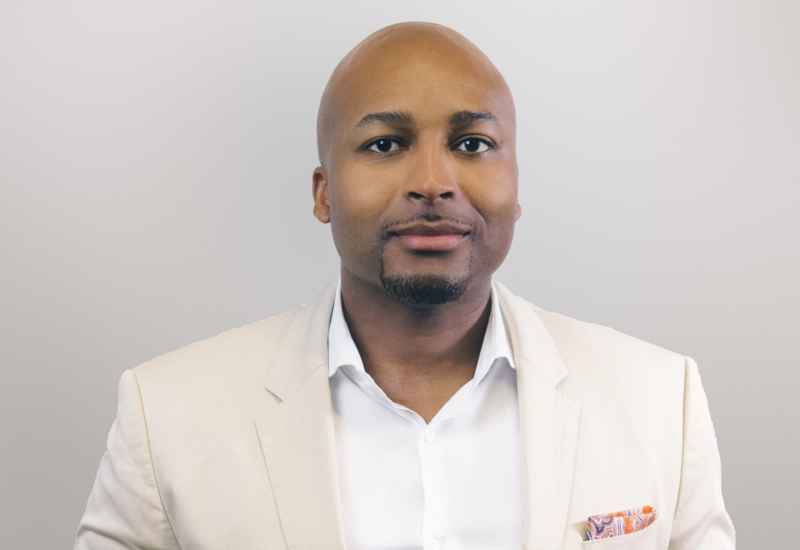 The Los Angeles startup scene has come a long way in the three-and-a-half years since Marlon Nichols, Troy Carter and Trevor Thomas launched Cross Culture Ventures. The city and its surrounding Orange County exurbs were at the beginning of a venture capital surge that has seen invested capital in the region rise from $3.63 billion in 2015to $6 billion last year. Since Cross Culture landed on the Los Angeles scene with a $50 million fund, Nichols and his partners have notched three exits and seen the paper value of the fund’s portfolio grow by an aggregate of 2,085 percent, according to people with knowledge of the firm.